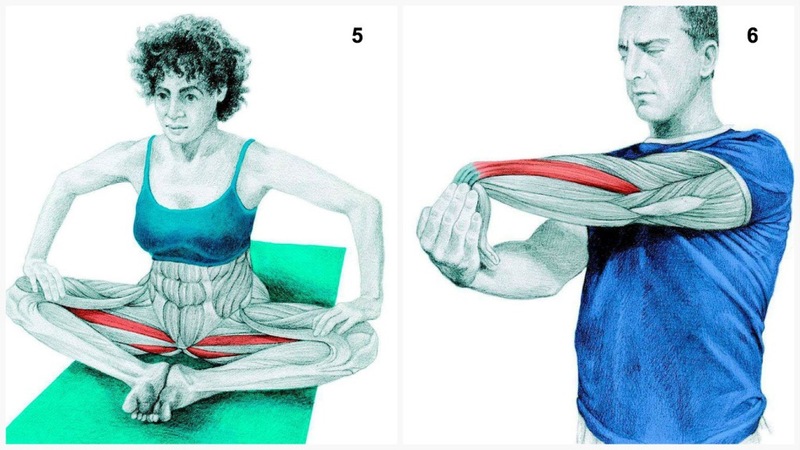 Ever wondered exactly what is going on, or what should be happening, when you’re practicing yoga or stretching after a workout? These photos and accompanying text will help you out! 125 tips sounds like a lot, but they’re short ‘n’ dirty tips. From studying magazine covers to using alliteration and onomatopoeia, these will help you get unstuck in no time. 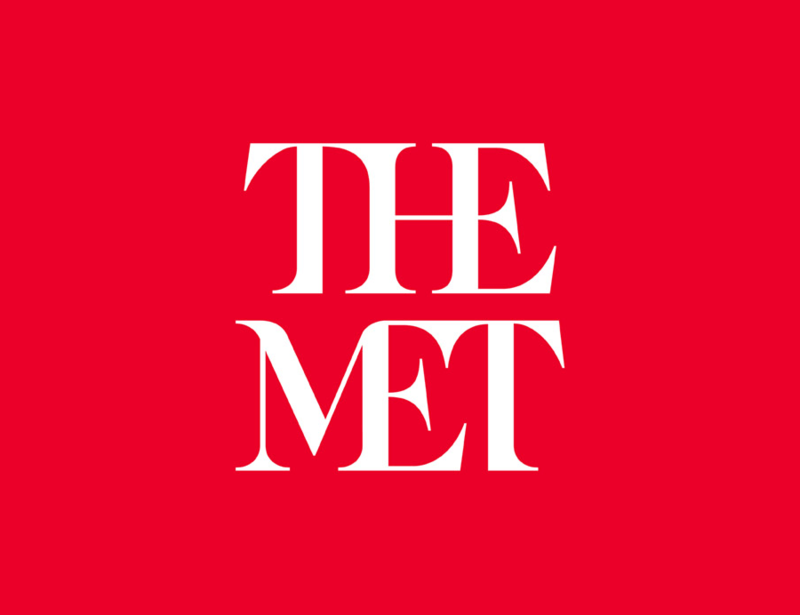 I loathe the “Met’s” new logo. It grits my eyes and makes me unbalanced. Brand New, as always, has a fab analysis of the rebranding. What do you think of it? 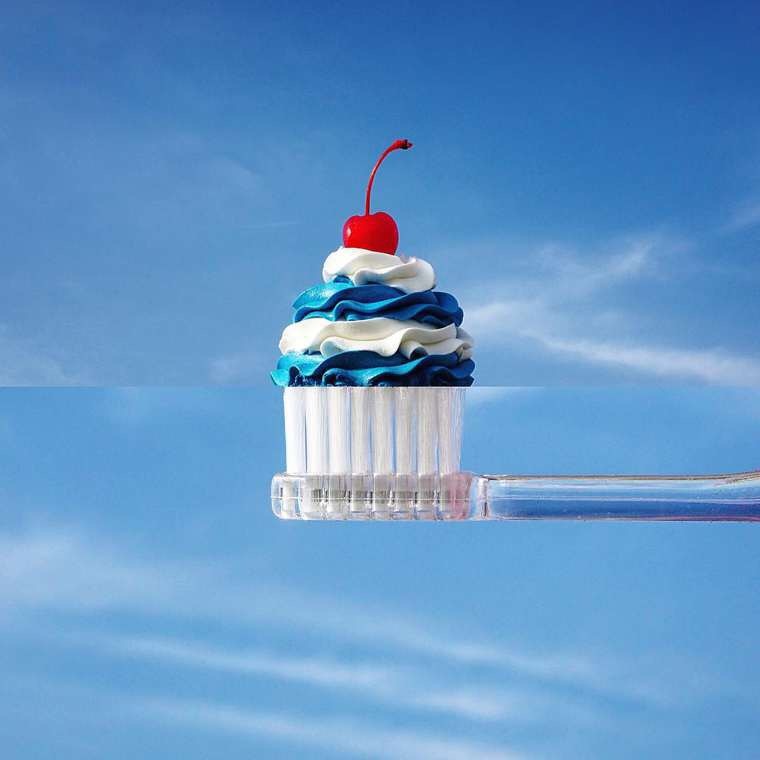 These mashed-up photos are much more pleasing to my brain and eyeballs. So creative!